Shana Cooper has been appointed to the role of traffic manager at Media Logic. 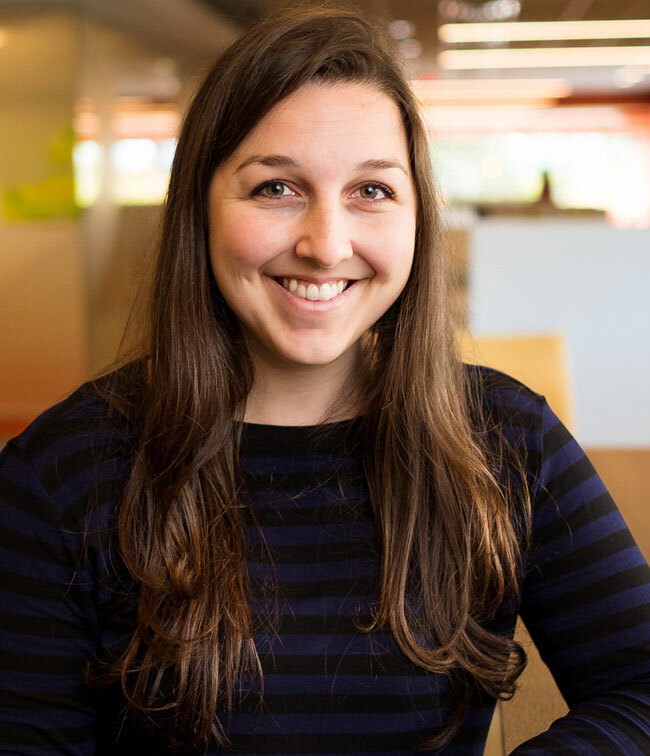 In this central role, Shana will create schedules to manage internal deadlines and meet milestones in project lifecycle in an organized, timely manner. Shana will provide support for all of Media Logic’s healthcare and financial services clients. Prior to joining Media Logic in 2016 as an account executive, Shana worked as an account executive at Overit and as a media strategist at OpAD Media. Shana has experience in healthcare, government and higher education marketing.